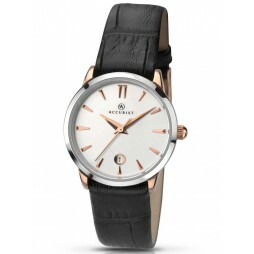 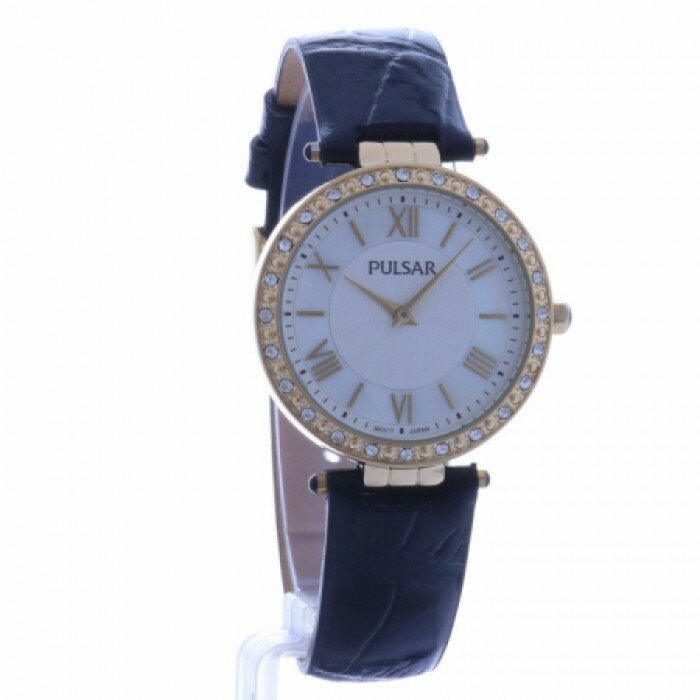 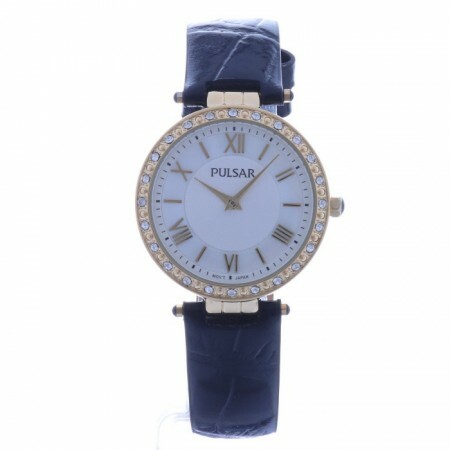 This glamorous ladies strap watch is perfect for giving a stylish sparkle to any outfit. 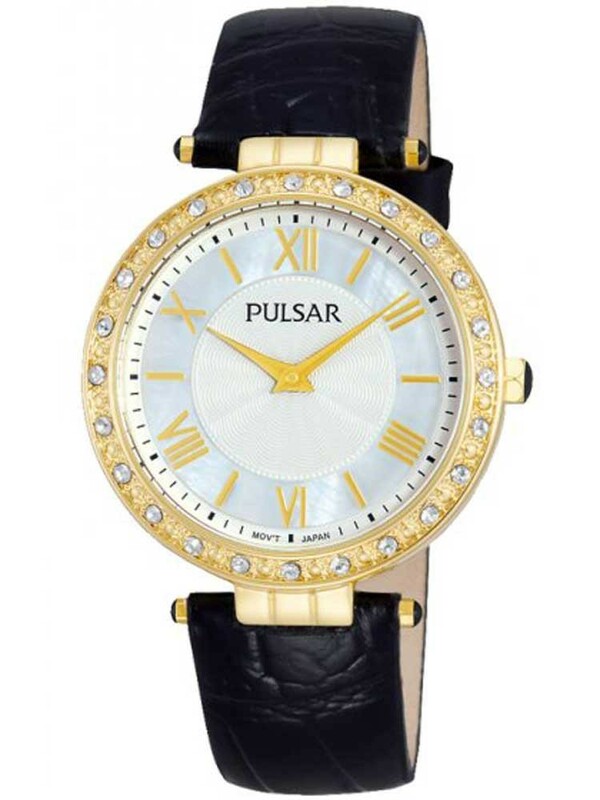 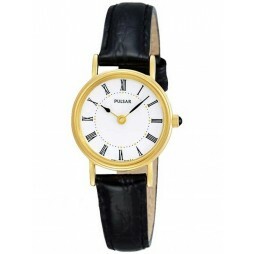 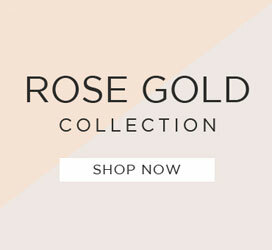 The round gold plated steel case is adorned with a stone set bezel and features a classic look white dial. 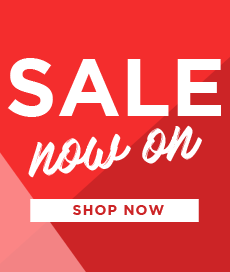 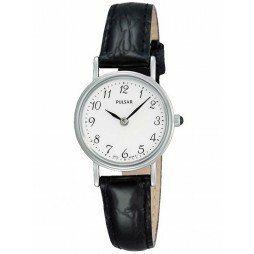 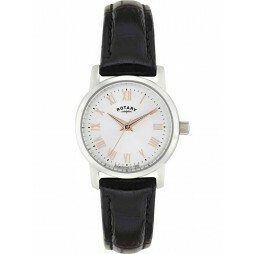 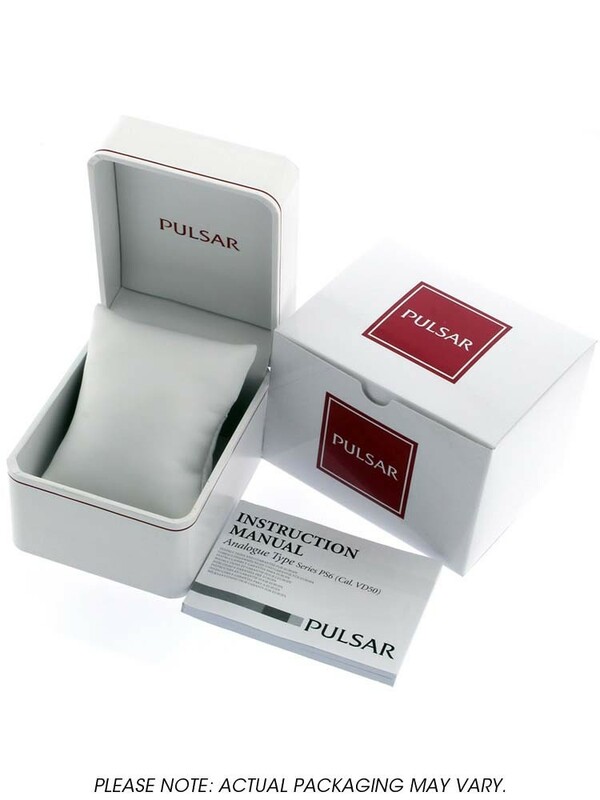 Set on a comfortable genuine leather strap with a secure traditional buckle.